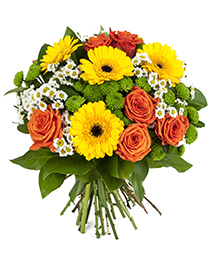 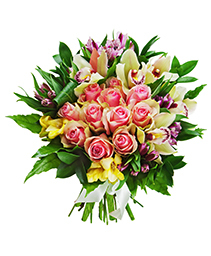 Glenhaven Florist - Send our bestselling flowers. 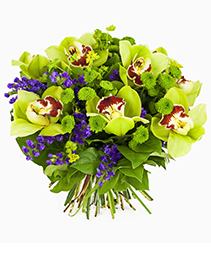 Whether you are looking for a gorgeous bouquet of orchids, or a colourful arrangement of roses and gerberas, your local Glenhaven florist can create the perfect bouquet of flowers for you to send! 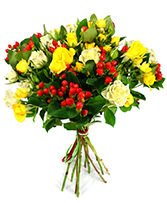 If you aren't sure what you'd like to send, have a look at our best sellers! 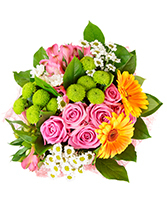 These bouquets are favourites for a reason. 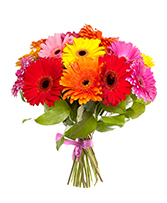 With brightly colored blooms, these arrangements are great for all occasions. 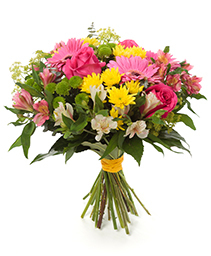 Visit us in Glenhaven or order online anytime!